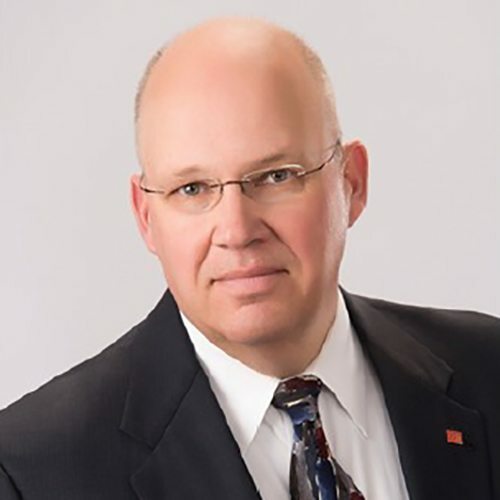 Mark Macek has been in the commercial real estate business since 1989 and has been involved in brokerage, investment, development, property management and consulting. He represents local, regional and national clients in the northwest region of the U.S. specializing in major Montana markets. Mark has achieved the coveted CCIM Designation help by less than 6% of practicing commercial real estate professionals. He served as International President of the CCIM Institute in 2015. The CCIM Institute has over 12,000 members in 30 countries.